Minus charcoal 1/4" is an ancient rock that comes from Queen Creek, Arizona. 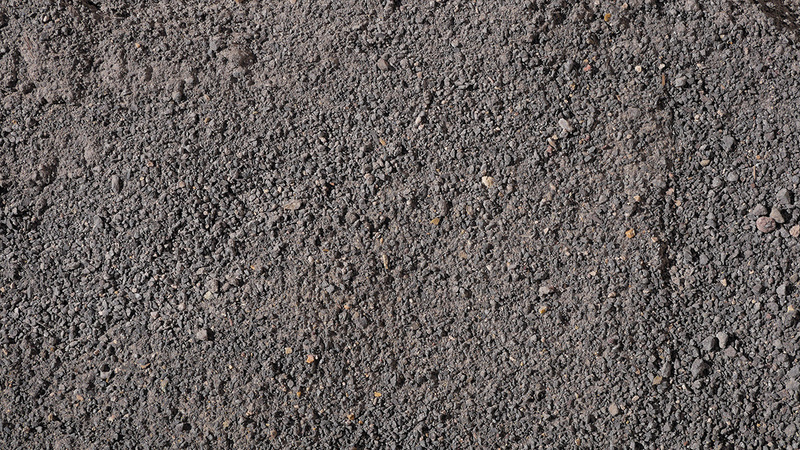 The blend consists of basalt stone that compacts very well. It's often used for driveways and landscape accents.